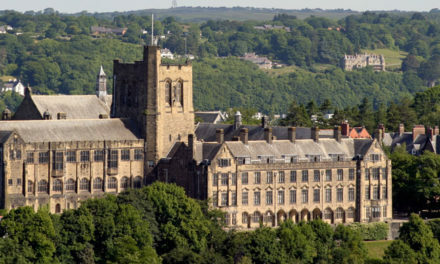 A Bangor University Student group, Bangor RAG (Raise and Give), have announced that they will be sponsoring a guide dog puppy called Charlie, named in memory of Bangor University student Charlie Nicholson who died at the end of 2016. The money to sponsor the puppy was raised by students giving cash donations, in exchange for spending time with the Guide Dogs in the Canine Calming rooms at the university. Canine Calming help students relax during stressful exam times while also raising money for Guide Dogs Cymru. The calming rooms benefit both the Students and the Guide Dogs by providing relaxing interaction with the dogs for the student and allowing the dogs to interact with new people, which helps with their training. Charlie Nicholson loved the Canine Calming room and his friends and family wish for more students to use the service as a way to unwind and relax away from the stresses of exams, deadlines and assignments. 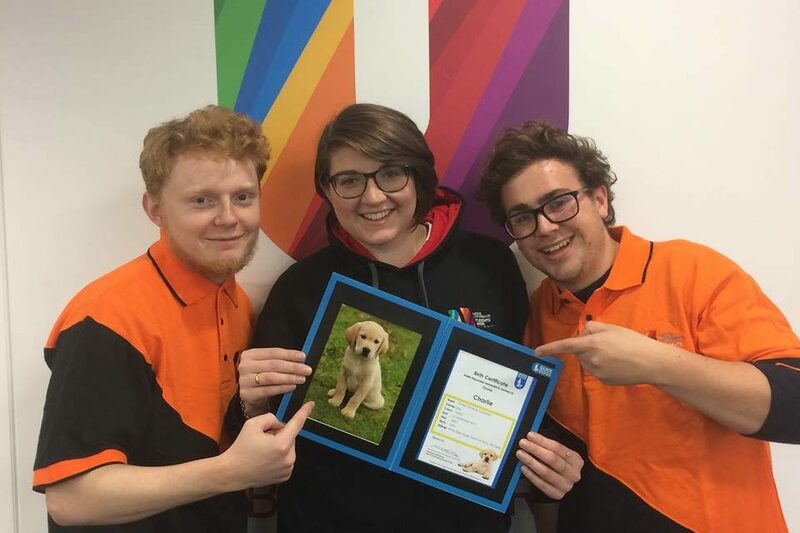 The students have raised an amazing £1,500 so far, which allowed them to name the puppy Charlie, who was born on the 21st September, and is currently in training to become a fully qualified Guide Dog. 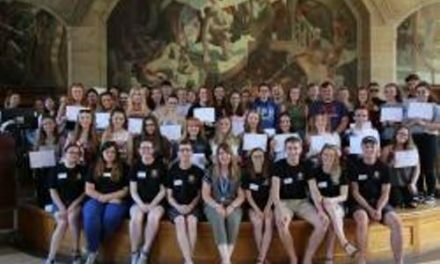 A new target of £3,000 has now been set, to enable the students to sponsor a second puppy, whilst continuing to provide the opportunity to interact with the guide dogs in the calming rooms. The next Canine Calming Room will be on Tuesday 16th January in the Students Union.